Stories I Share With Friends – Page 3 – A commentary on life. My observations and reflections in the pursuit of happiness. Sharing my thoughts and my life, one story at a time. Next Saturday June 17th would be my father’s birthday. I don’t remember him. I was two years old when he died, but I think of him often, a lot more so as I’ve grown older. It seems he’s never far from my thoughts. Over the years I heard a lot about him. Of course he was loved by his family and he exemplified love as a devoted son, brother and uncle. People said he was kind-hearted with a great sense of humor. Described as tall, good-looking, broad-shouldered and physically strong he was also blessed with musical talent. It was said he was a gifted singer, well versed at playing guitar and a songwriter. My dad, like his nine other siblings who lived into adulthood, had a rough life growing up. Coming from a broken home, they struggled through the years of the depression. At a very young age they often had to fend for themselves… just to eat. And on occasion some found themselves at odds with the law. In talking about those days and their tough, undisciplined childhood an uncle described one of his brothers as “one rough character, eleven years old and packing a thirty-eight revolver.” That young boy, through his own determination, overcame those beginnings, and even before the war, was well on the road to turning his life around. He would go on to honorably serve his country as a combat soldier. He was one of the most respected, admired and finest men I’ve ever known. It was the early days of World War I in the Second Battle near the town of Ypres. A 22-year old Canadian artillery officer, Lieutenant Alexis Helmer, was killed, from the explosion of a German artillery shell. He died 102 years ago tomorrow, May 2, 1915. Ypres a small, ancient Belgian town saw some of the most intense and sustained battles during the war. 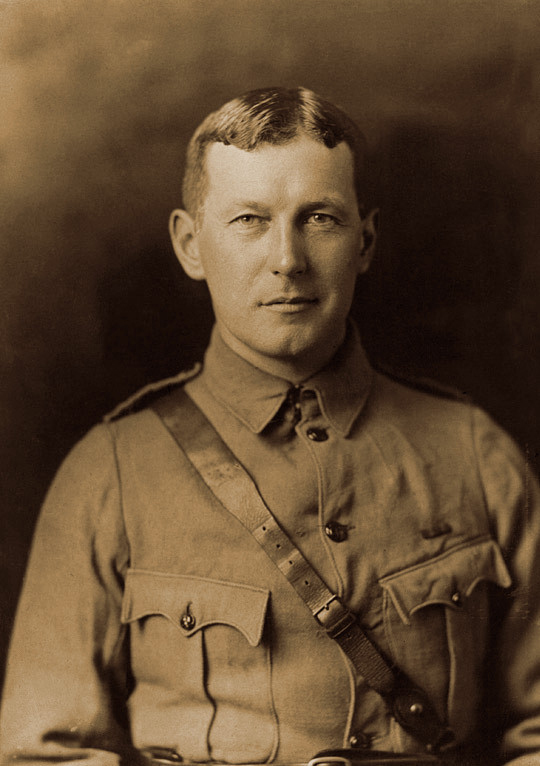 Helmer was serving in the same Canadian artillery unit as his friend, doctor and artillery commander Major John McCrae. The son of Scottish immigrants, for McCrea, medicine, the Army and poetry were family traditions. I watched a movie a few nights ago about the writer Ernest Hemingway, probably the most influential writer of his time. Many of his works are considered classics of American literature. In 1964 he won the Nobel Prize for Literature. But despite all his success and fame he was a troubled man. He made some awful decisions. His final one was to end his life with a shotgun. In poker, decisions really matter. A big part of the game is inducing your opponents to make mistakes. Good and bad decisions can make the difference between sudden death or sitting behind a commanding stack of chips. 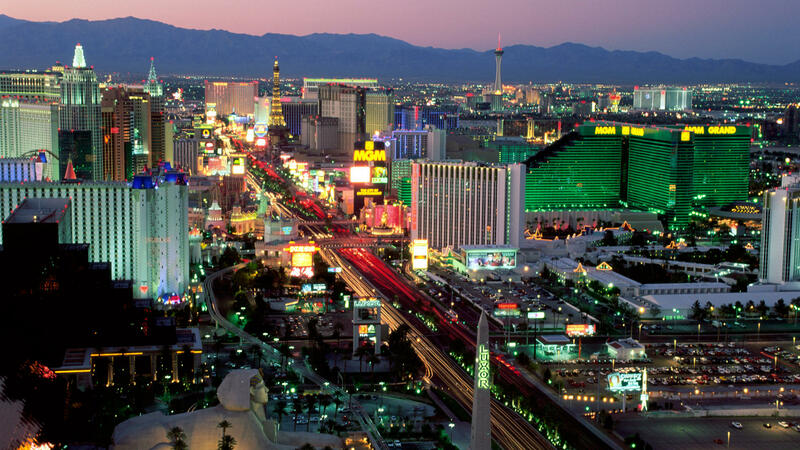 It’s said, poker is a microcosim of life itself. It’s true and part of the reason I love the game so much. Still to be determined though, is whether my investment in it has been a good… or a bad decision. When I brought it up at a staff meeting one afternoon, she explained she did it out of a deep-rooted respect for me and my service as a veteran. Her sincere remarks touched me in such a way that it brought tears to my eyes and another in the room later said they could tell I was deeply moved by what had been said. I understood her point of view, but I couldn’t help to think, what’s so special about what I did? You see, I’ve never looked at my service in the Air Force as a sacrifice, nor was it, by any means, a selfless act. It was among the best years of my life and a tremendous opportunity. It was a privilege to wear the uniform. I came away from those days and experiences so much more the benefactor. It was not a sacrifice to have served. To the contrary, the sacrifice would have been in not serving. I was well-paid for those few years with a college education, job and mortgage assistance and even health care. More importantly, I was blessed beyond measure to have been born in this country. It’s the least I could do for it. If I am a prideful person it’s for two reasons: I’m proud to have served in the military and I am a proud American. I’m grateful in knowing that I served my country in a righteous cause. As a result I have a profound sense of patriotism and a love for country that touches me to the core. I rarely hear our National Anthem without choking with emotion. My thoughts turn to our flag and all that it represents, and especially to those who gave their lives to preserve freedom around the world providing us, and those less fortunate, with the freedom to choose. So on this Veterans Day, while I salute all those who took the pledge and wore the uniform I remember those, from a personal perspective, who never returned to their homes and family. The 6-member crew of a B-52 who frequented our fire station for the “good food,” the F-105 pilot whose ejection seat malfuntioned killing him and another Air Force firefighter on my crew. And then there was a high school classmate killed in the Quang Nam Province of South Vietnam at the age of 18. There were a few others I knew and served with who paid the ultimate price but whose names I don’t now recall. Of course there are tens of thousands more from that era and from various wars and conflicts before and after. It is them I think of today. Any other “sacrifice” pales in comparison.